A simple and effective turbo cleaning solution that restores power and reduces emissions. Despite not being included on the Citroen World Rally Championship team this year, Waterford rally ace Craig Breen got his Irish season off to a flying start by scoring a 14.4-second win in the Corrib Oil Galway International Rally. In difficult conditions in front of a huge crowd of spectators, Breen headed a clean sweep of the top four positions by Ford Fiesta drivers. Breen, with his Killarney co-driver Paul Nagle, dropped some time on the opening stage when he overshot a junction, leaving double Galway winners Garry Jennings and Rory Kennedy as the early leaders in their Subaru Impreza WRC. Stage two saw Alastair Fisher and Gordon Noble set the best time in their Fiesta, briefly giving them the lead, but Breen took over the top place at the end of the first loop of the three stages, just three-tenths of a second ahead of Jennings. 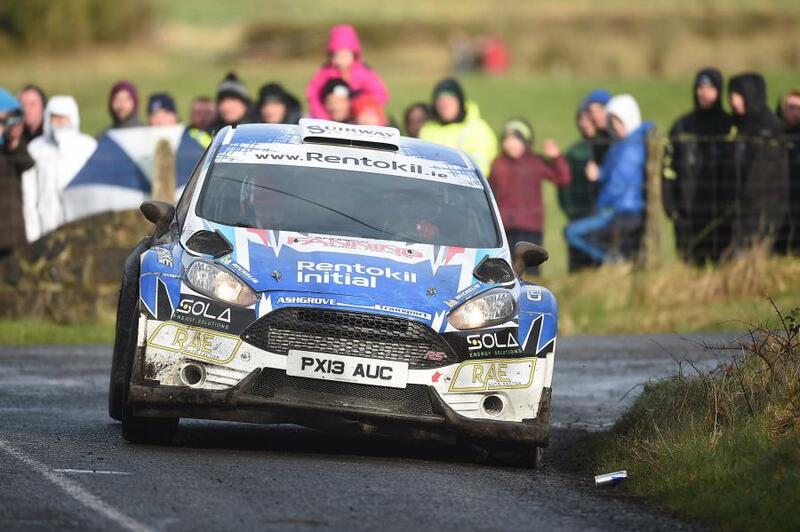 The Fermanagh and Waterford rivals swapped positions twice more in quick succession before Jennings slid off the road and out of the rally on the sixth stage. From there the cool-headed Breen was never overtaken for the rest of the day displaying his undoubted skill and speed to the end. Fisher finished as the runner up, with defending Irish Tarmac title holder Josh Moffett and Keith Moriarty third, another 34 seconds down. Moffetts elder brother Sam, another former Tarmac champion, was another early casualty when he too went off the road in the very slippery conditions on the first loop. There was another Galway success in the Historic Rally as Ray Cunningham from Claregalway and Adrian Cusack completed the event almost two minutes ahead of their nearest rivals, George Cullen and Charlie McEnery. Galway Motor Club after a year’s absence made some brave decisions for the renewal of the Galway International Rally, primarily by reducing the event to a one-day affair and this attracted a top twenty of the highest calibre and a maximum number of competitors. The Presence of Craig Breen was also a major boost which attracted one of the biggest followings of rally fans to Galway for many years. Breen didn’t disappoint although he had to work really hard to secure his first Galway victory.